April 22, 2018 the Earth Day. Earth Day T-Shirts. 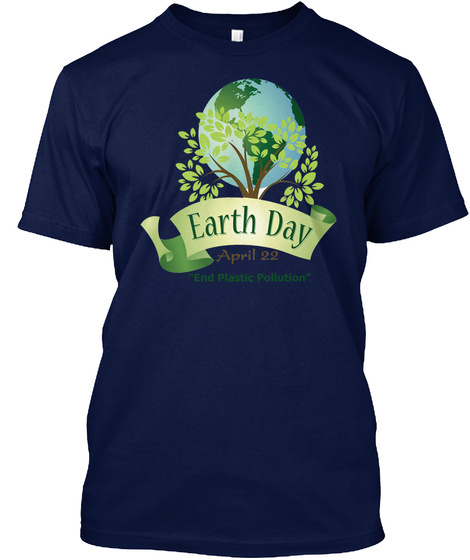 Earth Day 2018 T-Shirts. 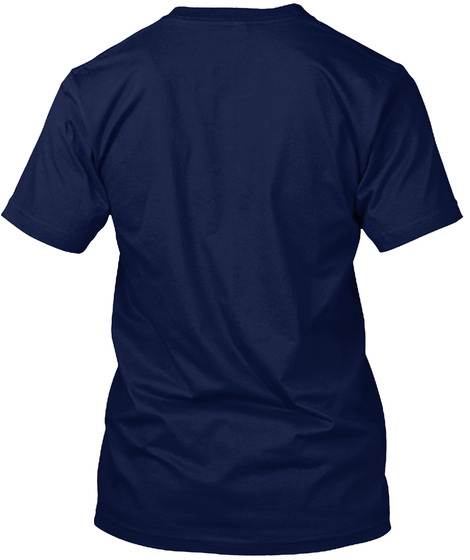 Exclusive T-Shirts of Earth Day. Buy this awesome and say End Plastic Pollution. Buy more to save on shipping. 100% made in the USA. Ship Worldwide. Press the green button bellow to buy. Choose color & Sizes.